On July 1st (Canada Day! 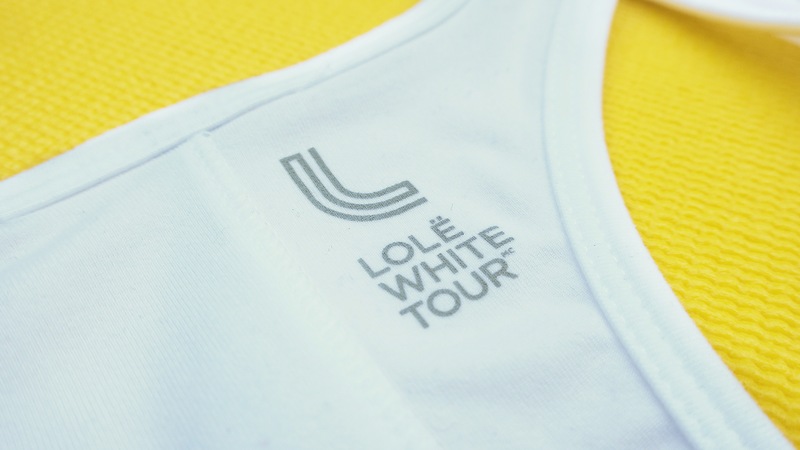 ), I attended the Lole White Tour. 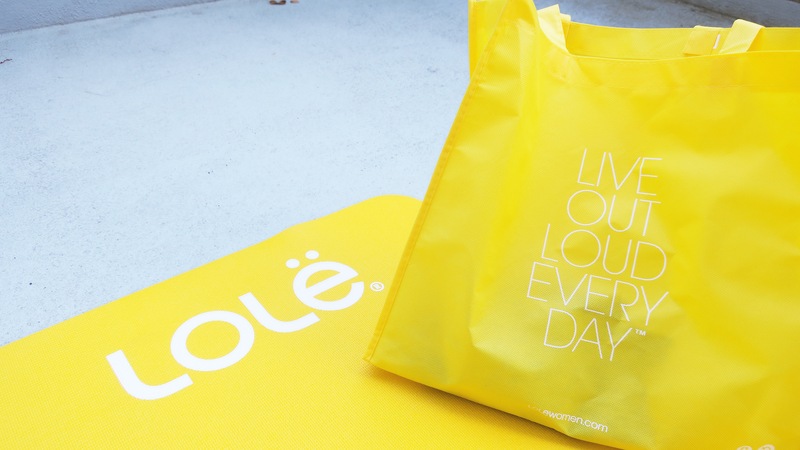 Lolë, a brand originating from Montreal, created the white tour to bring together yoga enthusiasts from all over the World to celebrate the practice of yoga, health, mindfulness, and peace. 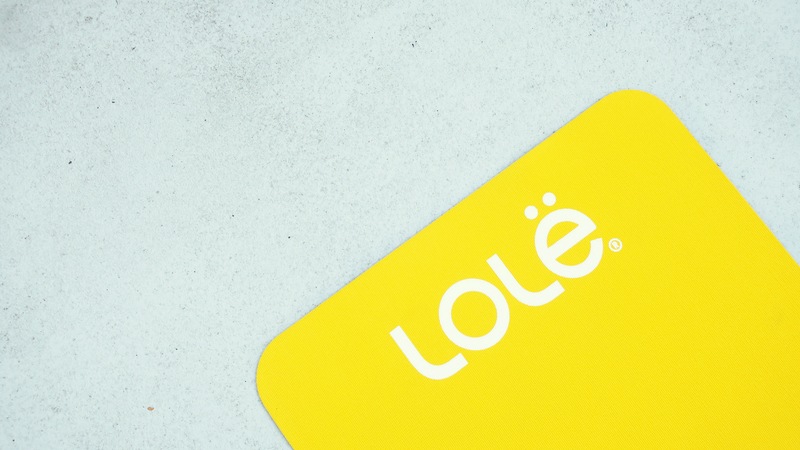 All participants receive a Lolë yoga mat so you don’t have to bring your own! 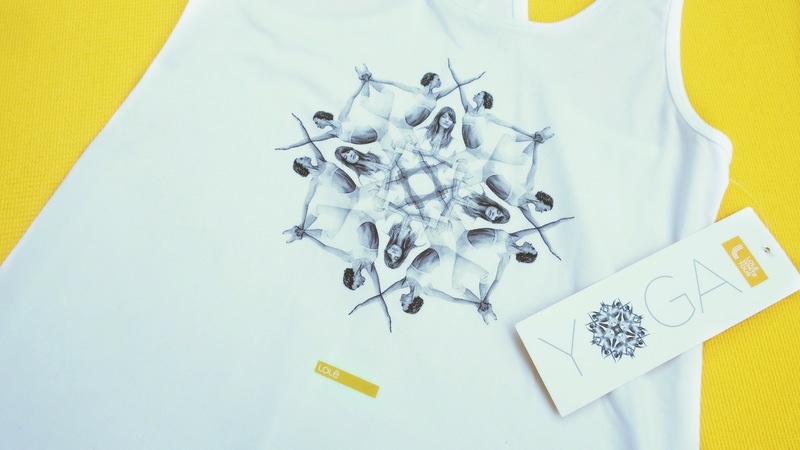 I love my new top for yoga and working out! This top is part of the 2017 White Tour collection. 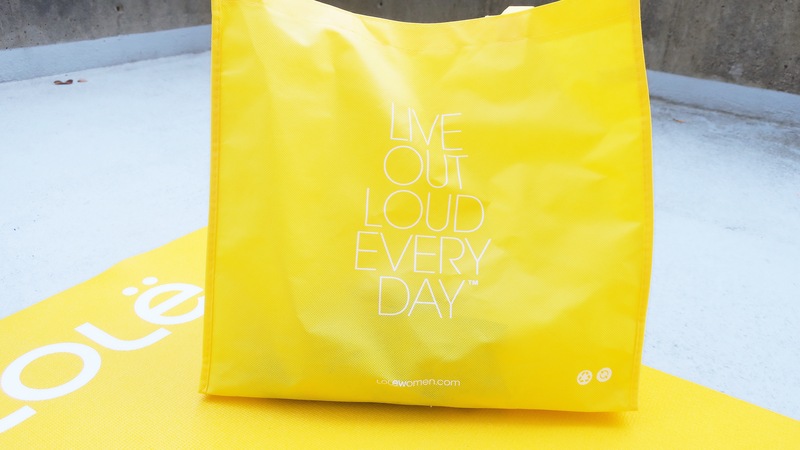 The quality of their clothing is amazing, so do check it out! 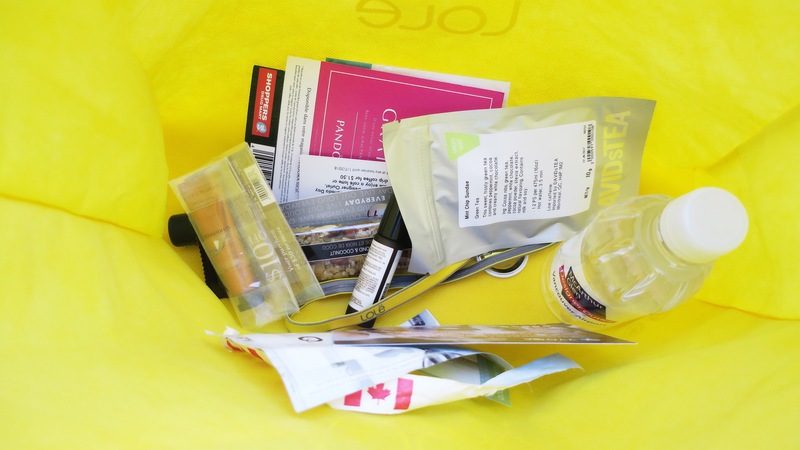 All participants also received a goodie bag filled with essentials to give our bodies some love!